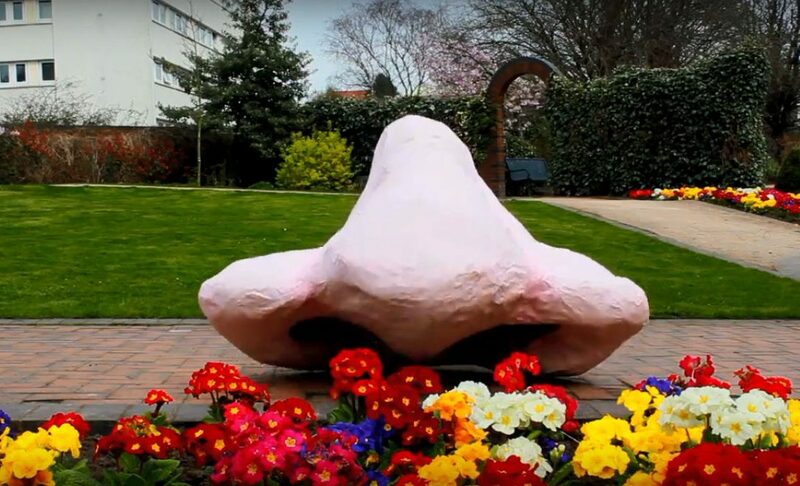 Following on from the fun and antics of the Queensbury Capers production, One Of A kind set out to produce their own short film, based around the Russian short story “The Nose”, by Gogol. In this mischievous tale, watch as a man’s nose takes on a life of its own. Nobody Nose was filmed by Reel Access, who also provided mentoring to young people involved. It was produced in partnership with Birmingham Hippodrome, and funded through Birmingham City Council’s Next Generation programme. Special thanks to Liz Leck for being a profoundly generous driving force in the project.